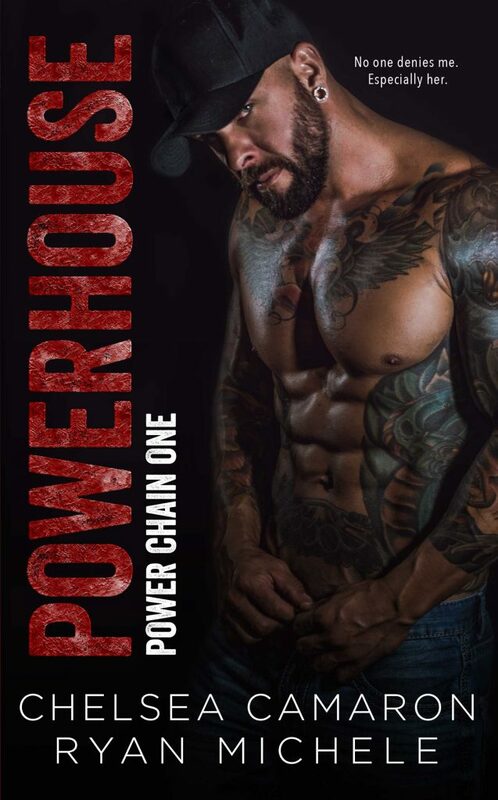 PowerHouse is now in Kindle Unlimited! Read for FREE on the program. No one denies me. Especially her. She thought I was a nice guy. I’m a powerhouse in an ugly underworld only found in her nightmares. 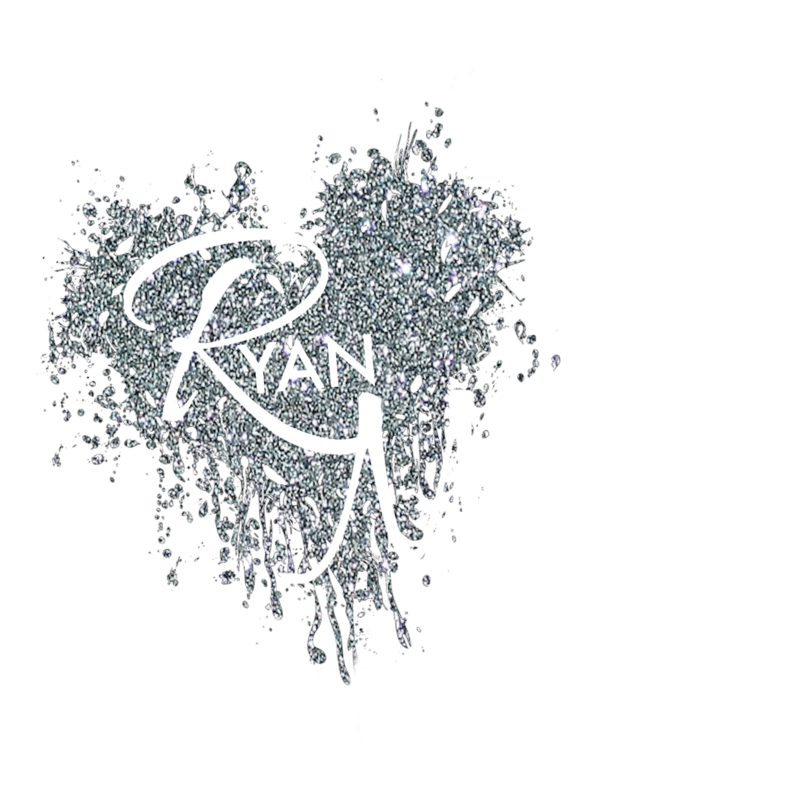 Authors Chelsea Camaron and Ryan Michele team up to push beyond the boundaries, crossing a line into a deep, dangerous, and forbidden world. One where no one escapes, even if they beg to.